Cottman Transmission and Total Auto Care, continuing to solidify its place as the most transparent and educational aftermarket car care brand in the industry, announced today a new service promoting safe, preventative car care that will save customers money and peace of mind when purchasing a pre-used vehicle. To coincide with National Car Care Month (October), Cottman is proud to announce the launch of its Pre-Purchase Check, which is available at participating locations nationwide. The purpose of the Pre-Purchase Check is to help used car buyers learn as much as they can about the car they’re about to buy, making sure it’s safe, secure and a worthwhile investment. 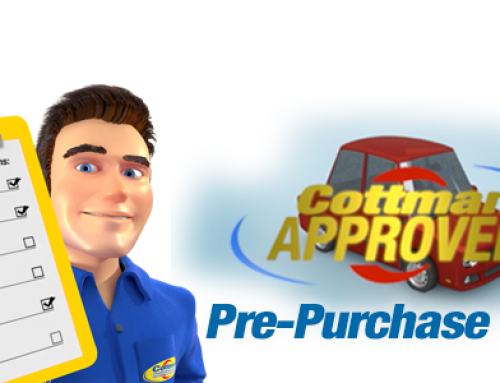 Even further, Cottman Transmission and Total Auto Care is launching a Cottman Man video to introduce the Pre-Purchase Check and its benefits, so consumers can learn about the service and determine if it’s right for them. 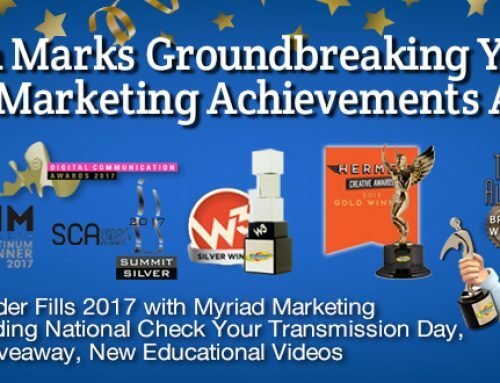 By using simple explanations in the engaging, animated videos, which are a minute long or less, The Cottman Man provides crucial car care tips to viewers. Underscoring the usefulness of the series are colorful visuals and easy-to-follow guidelines that ensure viewers are more confident about their motor vehicles and the care it requires. 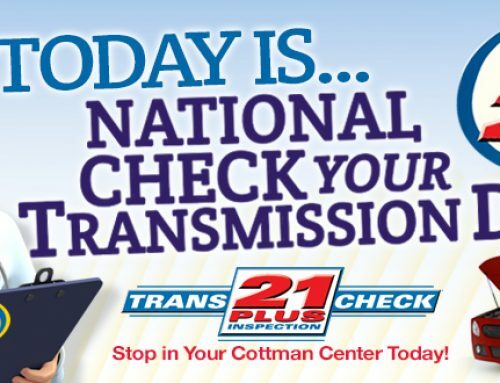 The Cottman Man joins the Transmission Physician, the brand’s notable female transmission specialist who debunks common transmission myths, shares specialized, transmission-specific advice and explores related topics. Together, these characters strengthen Cottman’s ability to connect with consumers and creatively share meaningful maintenance information that adds value to the excellent services already offered at every Cottman location. View Cottman’s Pre-Purchase Check video and discover the nearest location to you. 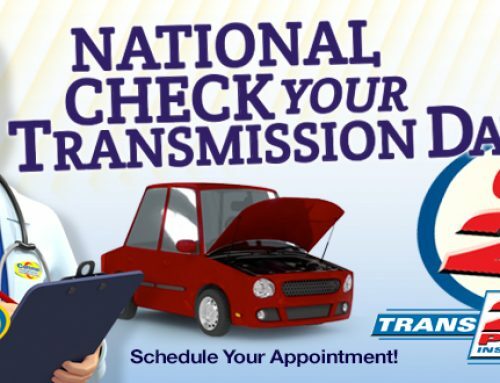 To view the Cottman Man and Transmission Physician Video Series, visit https://www.cottman.com/videos/. 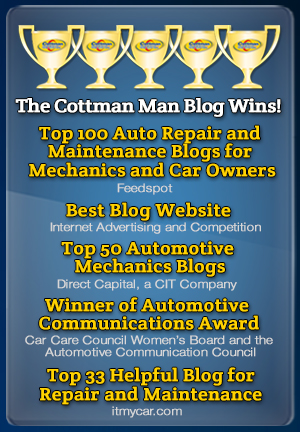 And, to learn more about Cottman Transmission and Total Auto Care, please visit https://www.cottman.com. Cottman’s Used Car Pre-Purchase Checkup is a service provided to our customers and is not intended to be used to determine the future performance of the vehicle and is not a warranty of any kind. Cottman centers are not responsible for any alleged consequential or resultant claims or damages concerning the subject vehicle. With locations across the U.S., Cottman Transmission and Total Auto Care is a transmission and auto repair brand that services almost any make or model vehicle, foreign or domestic. Cottman Transmission and Total Auto Care centers specialize in complete transmission service, brakes, suspension, air conditioning service and much more. Cottman’s headquarters is based in Horsham, Pennsylvania. 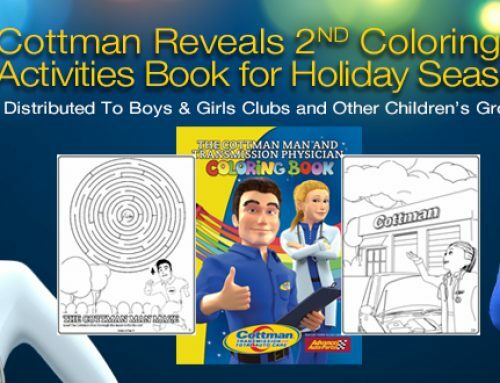 For more information, please visit http://www.Cottman.com and http://www.TheCottmanManBlog.com.